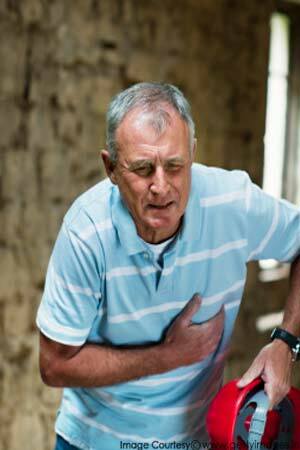 Angina is a kind of chest pain which is usually a symptom of Coronary Artery Diseases (CADs). It occurs when the heart does not receive enough blood because of blocked arteries. 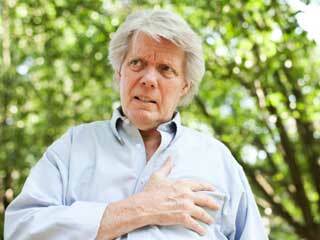 If you have once experienced angina, you are most likely to experience it again. Though medications are available to cut the risk, lifestyle changes are a better option to help your heart. • Being obese has never helped anyone, especially with health issues. The more weight you gain, the harder your heart has to work to support your body, putting you at a greater risk of heart diseases. 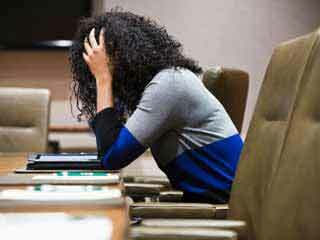 • People who are overweight tend to have higher cholesterol and triglyceride levels than people who are not. • Lower levels of High-Density-Lipoproteins (HDL) or “good cholesterol” and high blood pressure are a part and parcel of obese peoples’ lives. 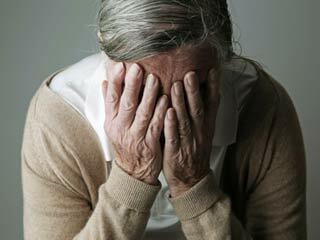 These measures contribute to the possibility of CADs and angina attacks. • Losing even five kilos of weight can help you go a little farther from dreaded diseases. • Smoking or consuming any kinds of tobacco puts you at two to four times higher risk of getting chronic angina than a non-smoker. • People with coronary artery diseases and a habit of smoking are twice as likely to die from a sudden cardiac arrest as non-smokers. • While people who smoke cigars and pipes are at a lesser risk of CADs than cigarette smokers, passive smoking is equally dangerous. • Having poor control of your blood glucose when you have diabetes “is equivalent to being diagnosed with heart disease,” says Donna Miller, ANP, a nurse practitioner in the department of cardiology at North Shore Hospital in Manhasset, N.Y.
• “The increased sugar in your blood damages the heart muscle.” At least 65 percent of people with diabetes die because of cardiac-related disease, but that risk drops when blood glucose levels are well controlled. • Untreated hypertension not only contributes to narrowing of the arteries, which contributes to having angina, but also damages the heart itself. • High blood pressure stiffens the heart muscle over time and impairs its proper functioning; this helps raise the risk of heart attack, congestive heart failure, stroke, and other life-threatening conditions. • Reducing your blood pressure to a normal level, through medication or other means, lowers your risk of coronary artery disease, even if you still technically have the hypertension diagnosis, according to Miller. • According to the American Heart Association (AHA), to stay at the lowest possible risk for coronary artery disease and, by extension, angina, you should have a total cholesterol number that is no higher than 200 mg/dL or a triglycerides level no higher than 150 mg/dL. • Women should have an HDL (“good”) cholesterol level of 50 mg/dL or more; men should have an HDL level of 40 mg/dL or more. • The recommendations for LDL (“bad”) cholesterol depend on your other risk factors. If you’re otherwise at low risk for coronary artery disease, aim for an LDL level of less than 160 mg/dL; intermediate risk, less than 130 mg/dL; high risk, less than 100 mg/dL. • If dietary changes don’t bring your blood levels to where they should be, strongly consider medication because there is a definite link between blood cholesterol and the risk of coronary artery disease. 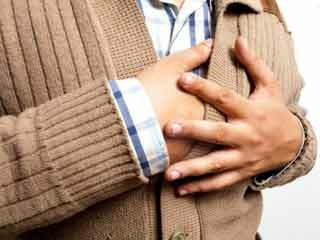 Chronic angina can act ironical sometimes by happening to people who exercise regularly. 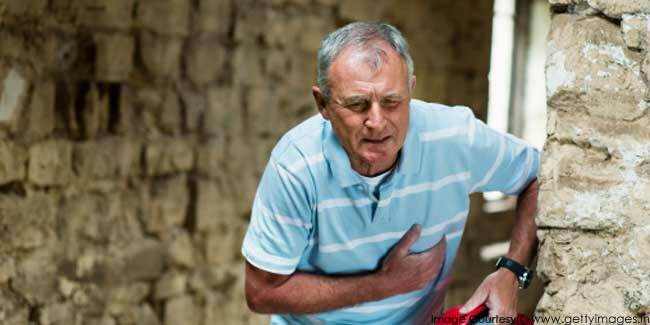 While exercising is believed to be beneficial for keeping a healthy heart, it sometimes causes chest pain. Whether you were active before your diagnosis of angina or not, the first step to successful post-angina workouts is a consultation with your primary care physician or cardiologist, recommends Dr. Michael Lim, MD, associate professor of cardiology at Saint Louis University in St. Louis, Mo. “It’s important to go over what angina may feel like,” says Lim, since symptoms of an episode may not always be exactly the same. 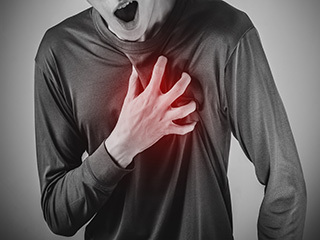 “If you experience a severe episode, especially if it’s accompanied by shortness of breath, nausea, sweating, and overall feeling bad, you have to recognize that you might be having a heart attack,” he stresses. In such cases, immediately call an ambulance.